Design sense is never lacking over at Fabric's UK workshop, and with this innovative water bottle, they've combined flawless aesthetics with functional gram-shaving. 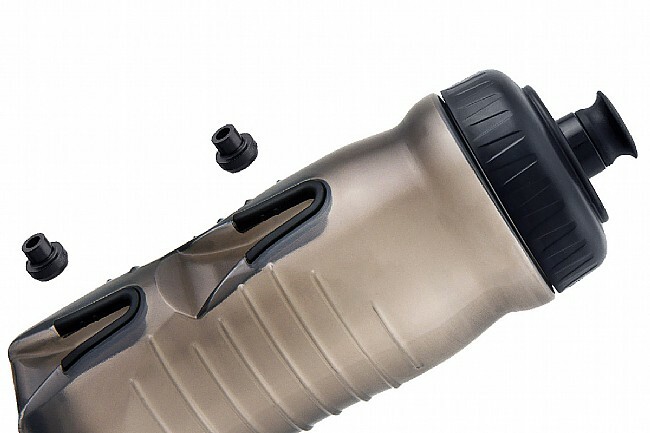 Their integrated system molds slotted channels into the bottle itself that securely slide onto inconspicuous and lightweight studs mounted to standard water bottle studs. This means you can lose your fancy yet admittedly less than attractive carbon bottle cages and keep your bike both riding light and looking clean.